Following the discovery of misconduct from the Office of Alcohol Testing in Massachusetts, defense counsel and prosecutors have filed a negotiated agreement with the court for sanctions proposing the exclusion of at least 36,500 breath tests from evidence. Were You Convicted of an OUI in Massachusetts Between June 2011-September 14, 2014? 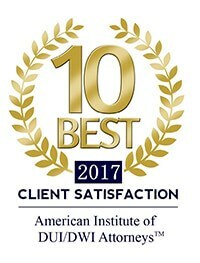 Attorney Bernard will be attending the Leaders in the Law Awards event tonight from 5:30-8:00 p.m. in the Renaissance Boston Waterfront Hotel as an honoree. This event is presented by Massachusetts Lawyers Weekly, Rhode Island Lawyers Weekly, and New England In-House. Click here to learn more. Last week, Attorney Bernard was at the Concord District Court for Commonwealth v. Ananias. The case has been continued to March 26, 2018, at 2:00 p.m. for a better determination of the discovery. 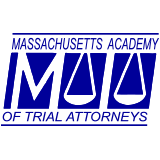 Attorney Bernard returned to the Office of Alcohol Testing yesterday, January 22, 2018, to continue the investigation of discovery violations from the Massachusetts State Crime Lab/Office of Alcohol Testing.